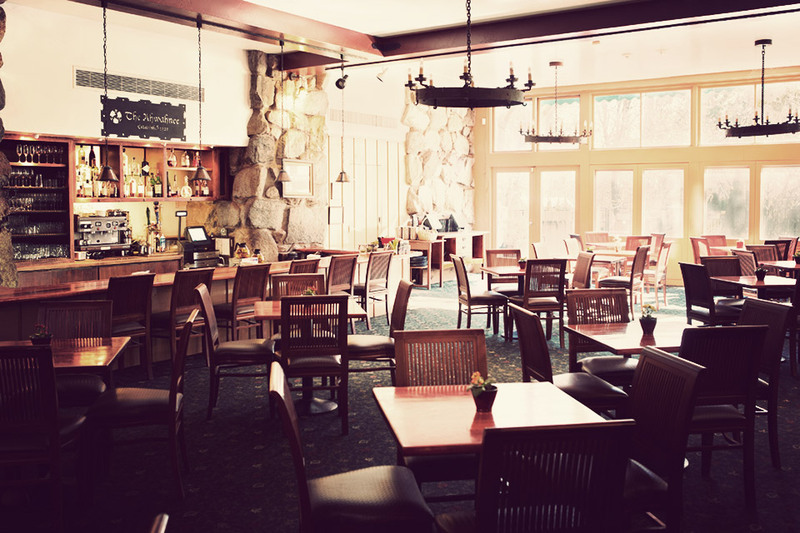 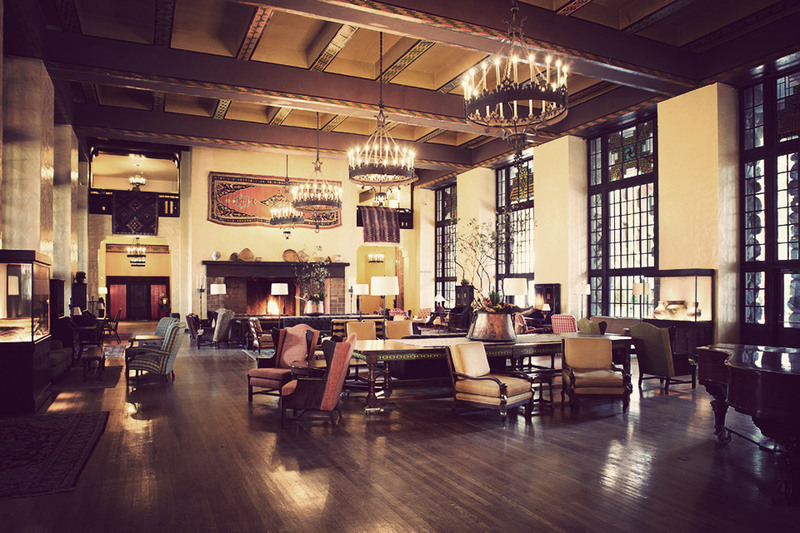 Don't worry if the Great Lounge looks eerily familiar — it should, if you've ever seen The Shining. 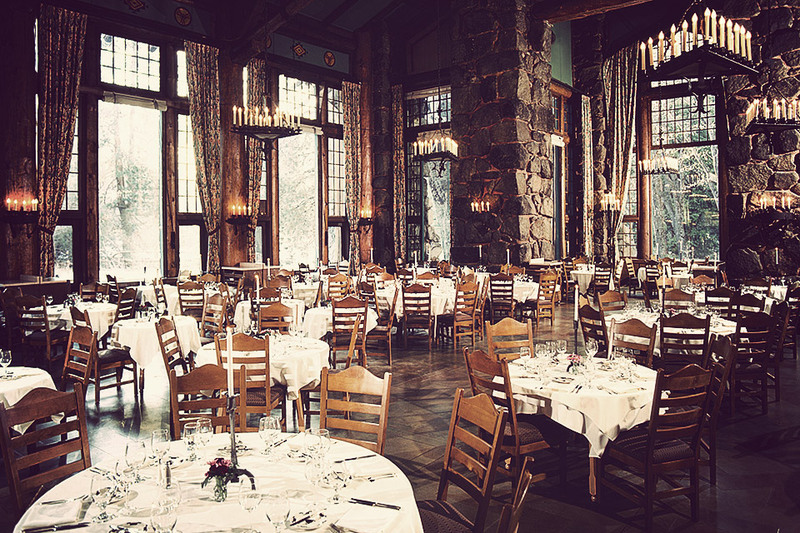 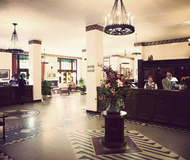 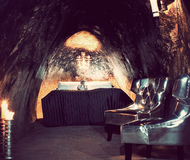 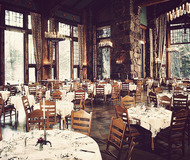 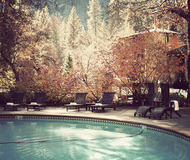 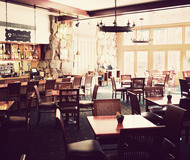 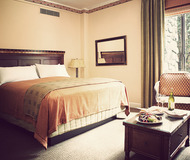 Thankfully, The Ahwahnee Hotel offers much more than the room that served as the basis for the center of the Overlook. 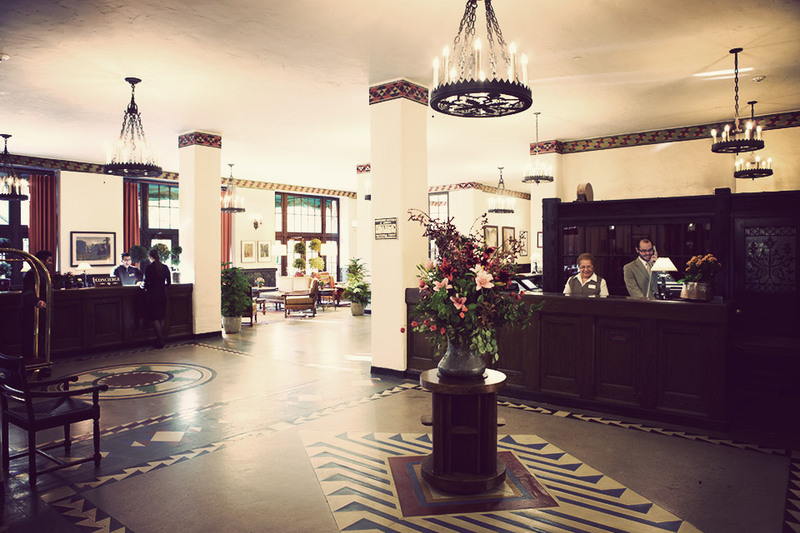 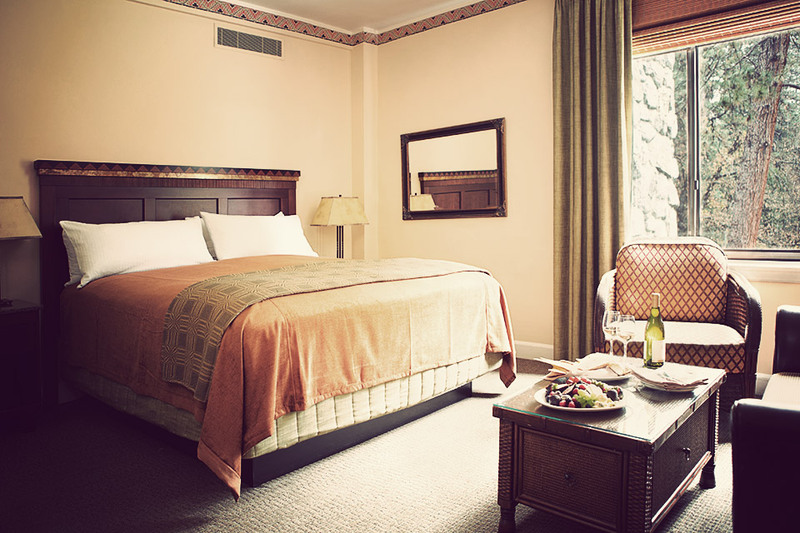 Located in the heart of Yosemite National Park, the Ahwahnee features a design that's influenced by Art Deco, Native American structures, and the Arts & Crafts Movement and is in close proximity to Yosemite Falls, Half Dome, and Glacier Point. 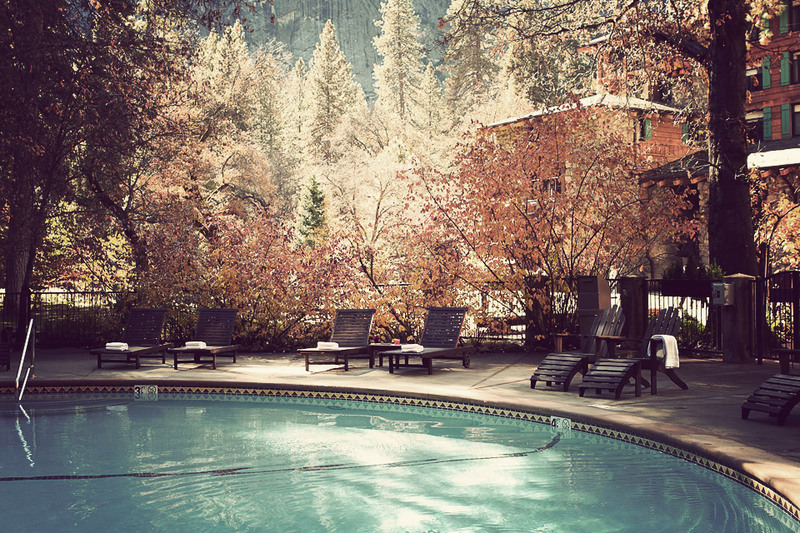 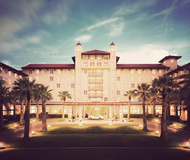 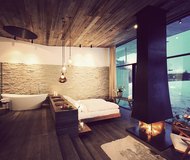 Aside from the location, architecture, and hotel and cottage rooms, it also offers a secluded pool, a friendly bar, and a world-class restaurant.